Williams has many exhibition areas—from the galleries of the college museum and the hallways of the science labs to the college libraries and the many open spaces around campus. We invite you to explore them all. 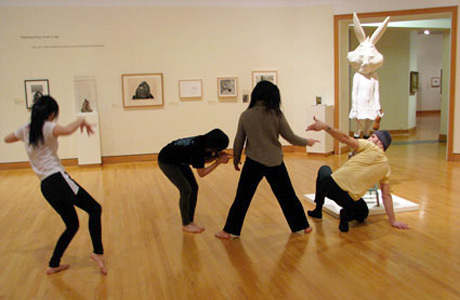 The Williams College Museum of Art, known as WCMA, claims the title of the “largest classroom at Williams.” From exhibitions to public programs, the museum is a laboratory for creative ideas.